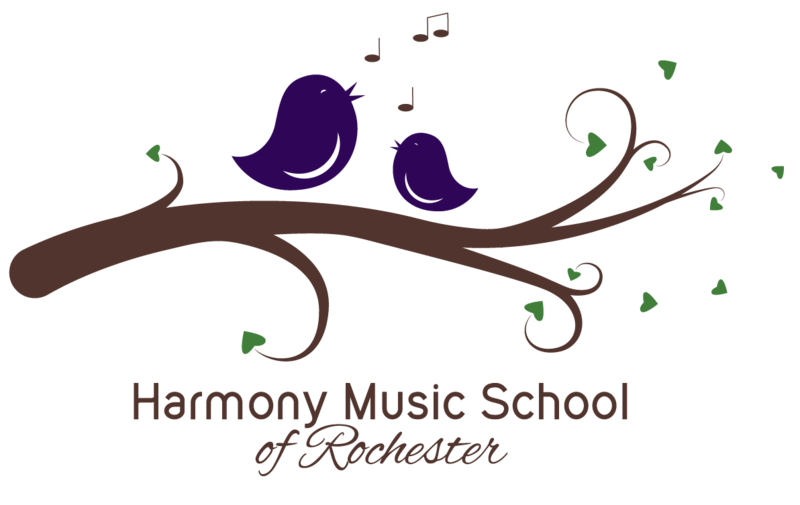 Welcome to Harmony Music School of Rochester! Thank you for your interest in our classes. Online registration is now open for WINTER 2019! If you prefer to register with our paper registration packet, please let Jennifer know. To learn more about our current class offerings, please visit the Class Offerings tab. For any additional information, please fill out our contact form or call Jennifer at (585) 402-0773. For more information, please call Jennifer at (585) 402-0773 or fill out the form below.